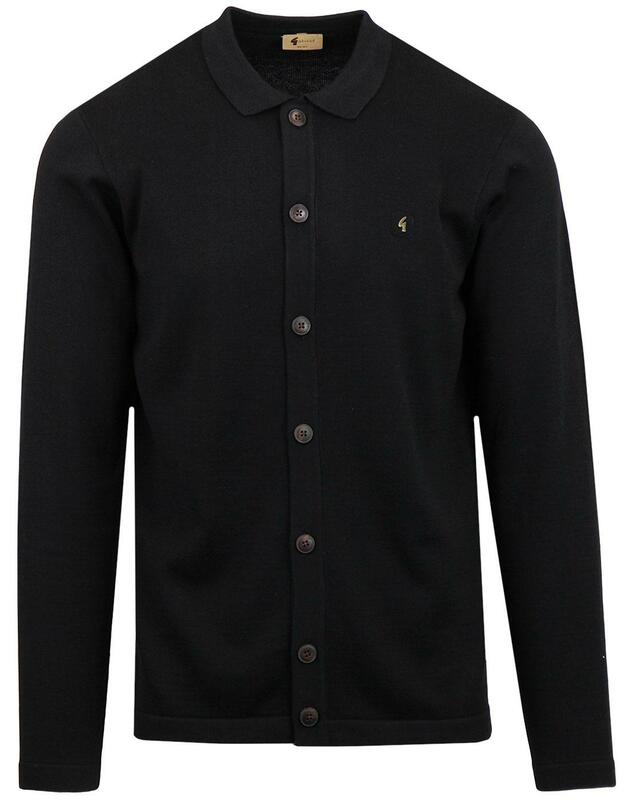 Gabicci Vintage 'Azima' men's 1960s mod button through knitted polo cardigan in black. 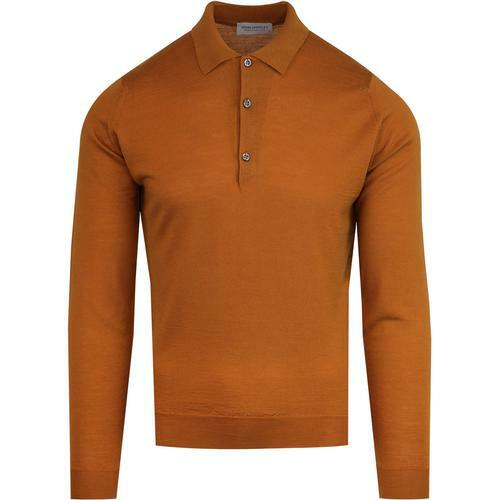 A clean and classic mod style, the Gabicci Vintage 'Azima' polo cardigan is sure to team up great with black drainpipe jeans and Chelsea Boots for a look that conveys a 50s Beatnik vibe with an edge of indie rock ' roll! 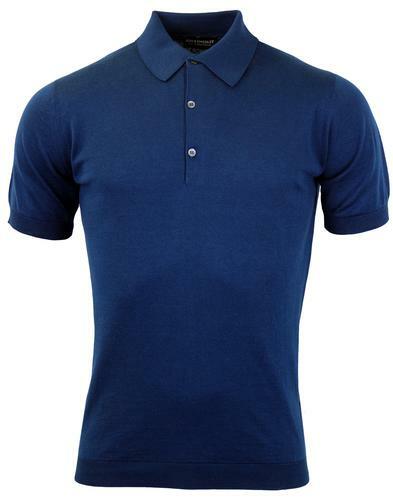 A retro clothing classic that is expertly finished with signature buttons and Gabicci Vintage 'G' emblem to chest. 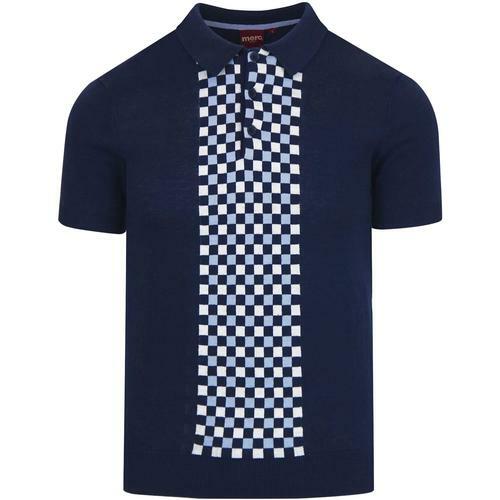 The Gabicci Vintage 'Azima' polo cardigan is a staple mod garment that will never go out of style! 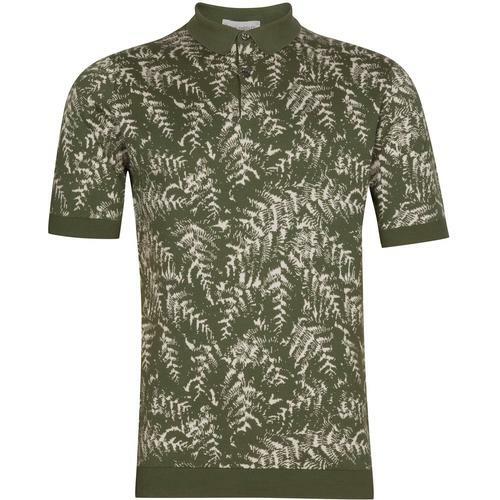 - Gabicci Vintage 'Azima' men's 60s mod knitted polo cardigan in black. 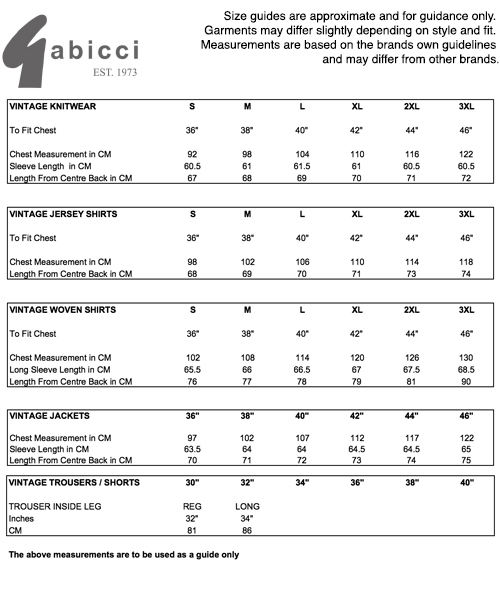 - Gabicci Vintage emblem to left side of the chest. - SKU: V40GK16 Azima Polo Cardigan.